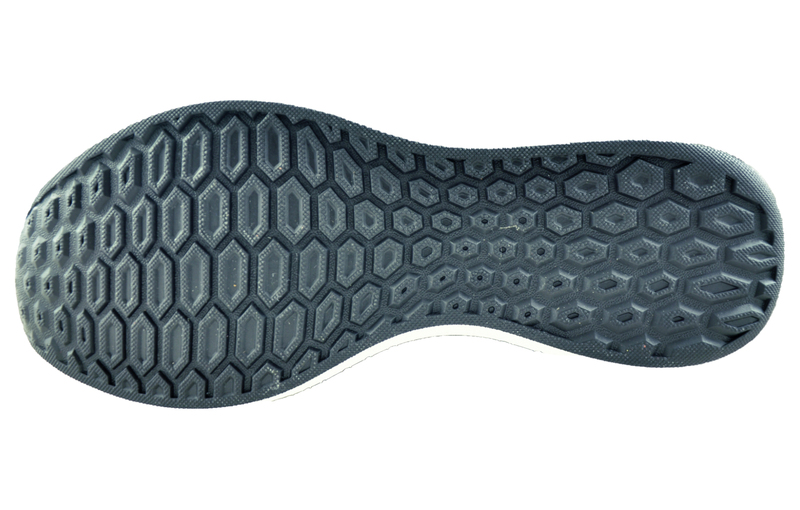 Bootie-style construction which offers a glove-like fit! 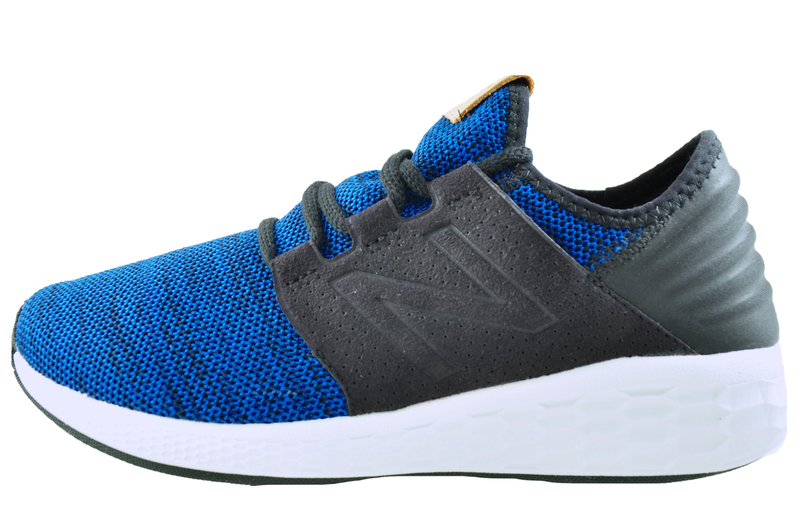 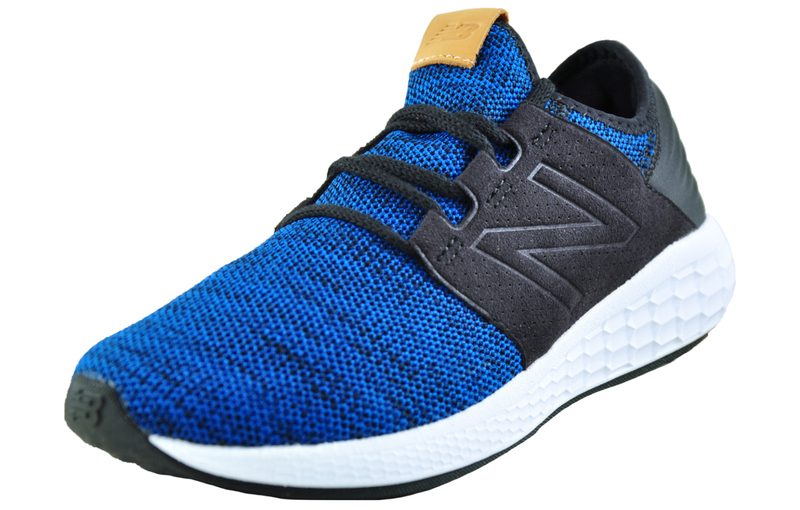 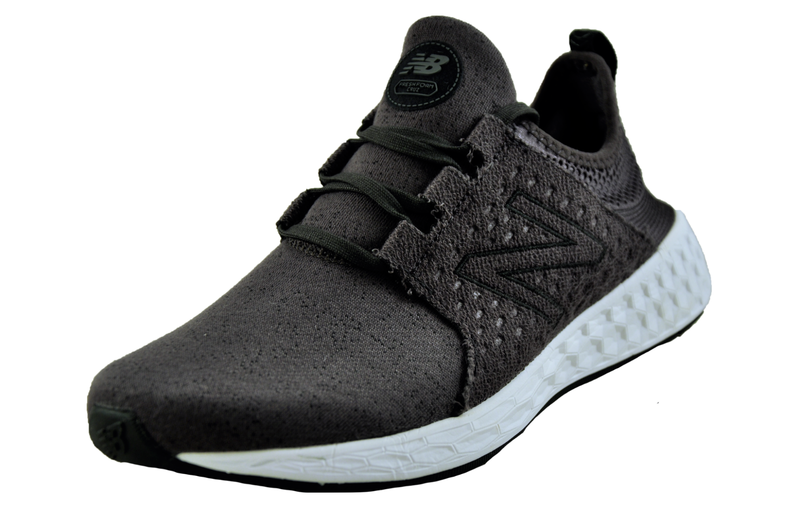 These Cruz Men’s Fresh Foam running shoes are constructed with a heathered knit fabric upper with a supportive midfoot saddle which delivers a custom-like fit, while the deconstructed foam heel delivers superior comfort. 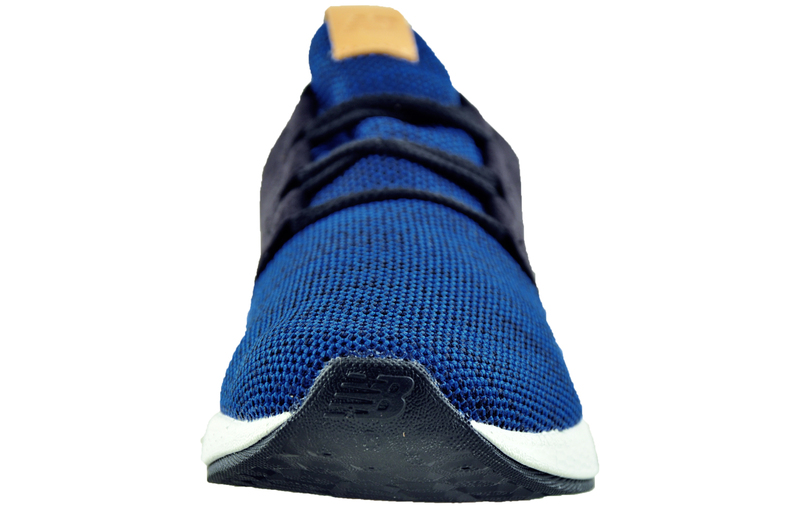 Designed in a bootie style for easy on /off wear and with the Fresh Foam precision engineered cushioning to help you run freely without sacrificing a soft landing. 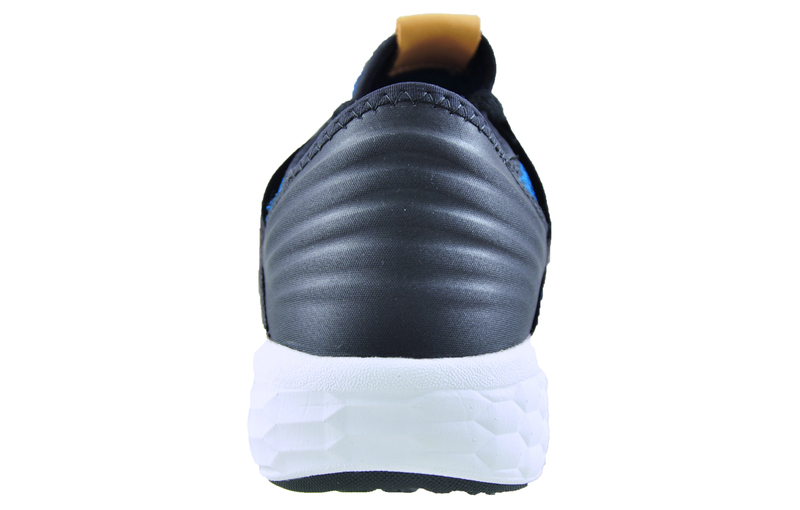 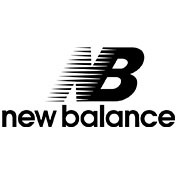 These premium running shoes are available on-line at an impressive sale price.